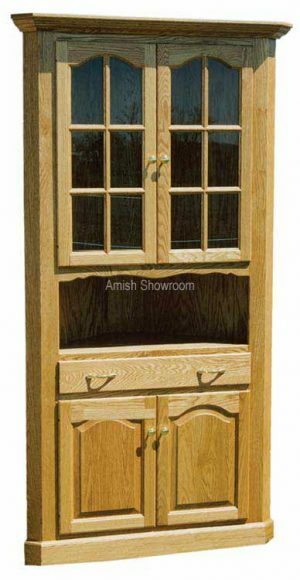 Amish showroom can build a quality custom Hutch to suit your needs. 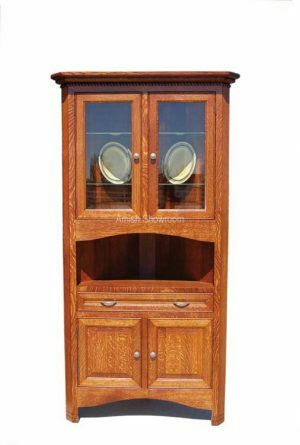 You can choose from one of our standard Hutch designs or we can custom draw and build it for you. Because we have a network of shipping options and independent truck drivers we can bring your Hutch to you anywhere in the 48 States. 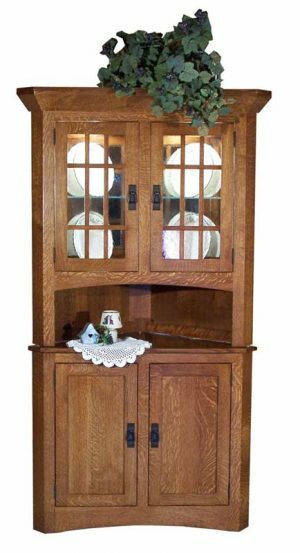 We can build your custom Hutch from solid hardwoods such as Oak, Cherry, Walnut, Hickory, Elm, Hard Maple, or Brown Maple.